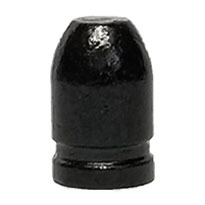 Just what I was looking for in a knock down bullet. 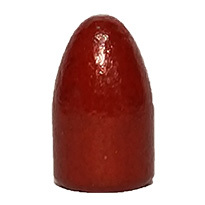 No crimp groove and a short nose. 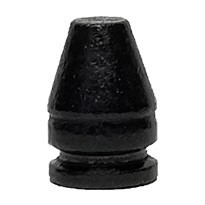 Allows for a wide range of overall length cartridge. Feeds perfect in my Marlin. Love it as it has no crimping grove allowing for perfect seating depth and desired overall cartridges lenth for perfect feeding in lever action firearms. Works great with black sub cowboy loads. Works perfect as seating depth is not pre determined by any crimping grove. No leading. Easy to load, no residue.